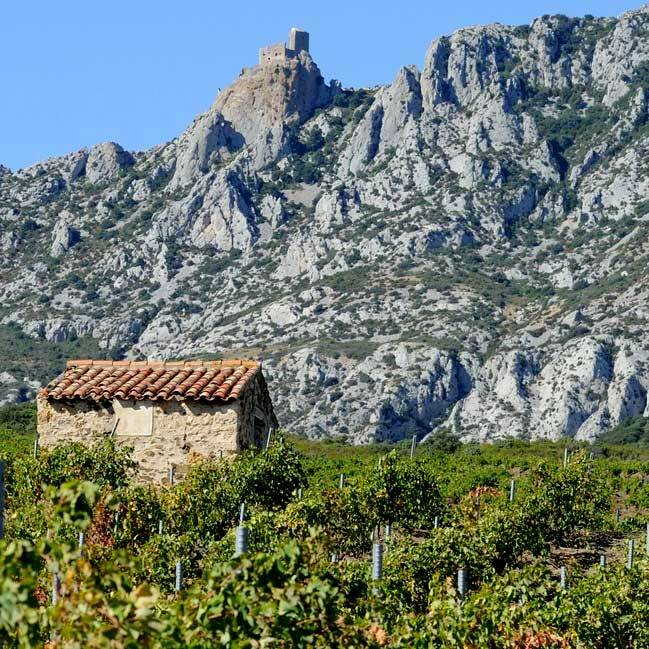 If Roussillon is currently one of the most exciting and dynamic of all wine regions in France, then Maury is arguably its epicenter, an emerging "grand cru" according to British wine writer Andrew Jefford and others, not unlike Priorat was 30 years ago. 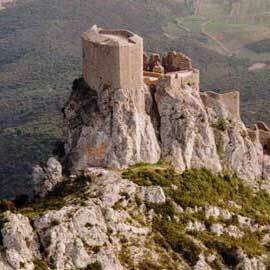 Set in the upper reaches of the Agly Valley in Roussillon, Maury is a corridor of windswept schist, marl, gneiss and limestone: a wild, nearly lunar landscape of old-vine vineyards dominated by the relentless Tramontana wind; the Corbières massif; and the ruined Cathar fortress of Quéribus perched above, serving as warning and sentinel. 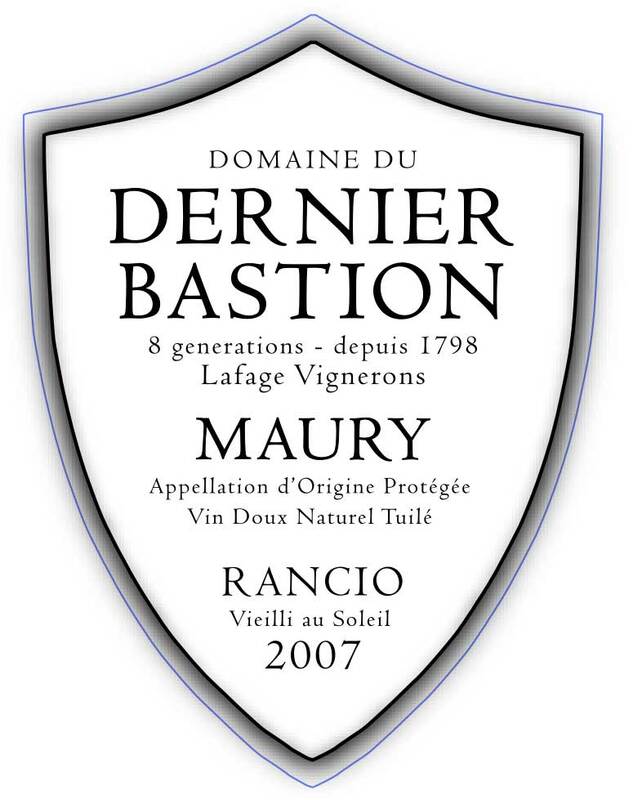 Vineyards are planted up to 450 meters, and warm days are balanced by cool nights, preserving freshness and lift in Maury wine of every type. 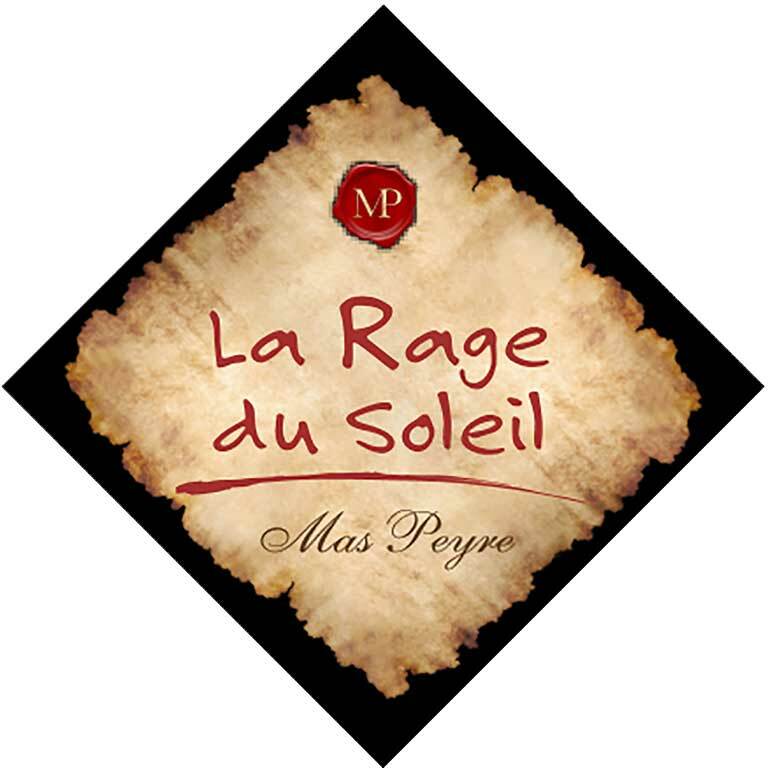 First recognized in 1936 for its sweet Vin Doux Naturel wines, dry Maury Sec gained its own appellation in 2011. While the latter is responsible for much of the recent excitement regarding the appellation, its emergence has only raised the quality of the fortified wines for which the region is renowned. Based on Grenache noir, Maury can be bottled within the first two years (in the manner of vintage Port) or can undergo prolonged oxidative aging, with some wines left exposed to the elements, developing the noble "rancio" character that is the alpha and the omega of this historic winemaking tradition.